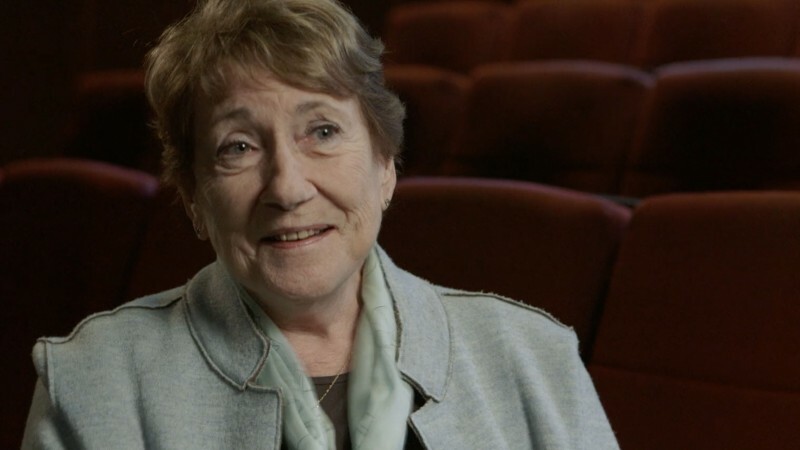 Film scholar David Bordwell has written a terrific new piece for his blog about the incredible influence and evolution of Agnès Varda’s six-decade-long filmmaking career. 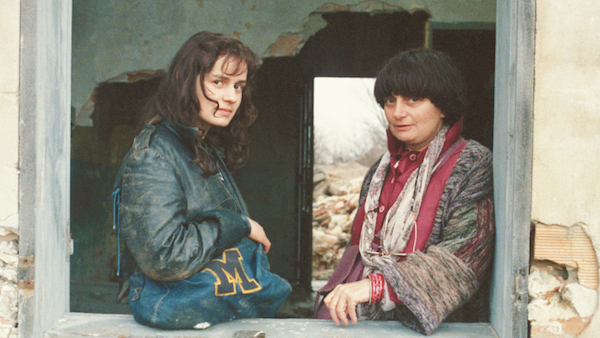 “Varda is now regarded as a living treasure of world cinema,” Bordwell writes. “Whatever she does in the future, we can at least take a long-distance measure of her accomplishments.” Bordwell looks back on his personal history with Varda’s early films and examines her vast career as both a filmmaker and artist, while also exploring a new book about her by his colleague, the film historian Kelley Conway, which he calls a “must” for both Varda experts and casual readers. 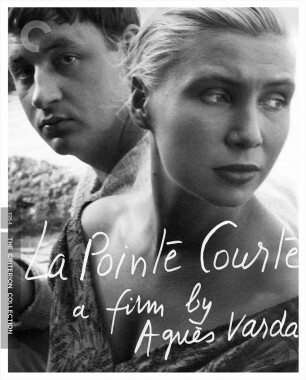 “Reading it,” Bordwell says of Conway’s book, “led me to think about how Varda’s lack of cinephile culture (she emphasizes that she knew nothing of film when she started) allowed her to respond to stories more directly than did the Bad Boys of the Cahiers, who saw everything through a mesh of hundreds of other movies. I was also prodded to think of her as quite an innovator in narrative. She has given us the parallel structure of La Pointe Courte, the fantastic science-fiction plot of Les Créatures, the isosceles love triangle of Le Bonheur, the dual-protagonist structure of One Sings, and the network narrative of Vagabond.” Read the full post here.